Good Behavior Beginnings is on Pinterest! 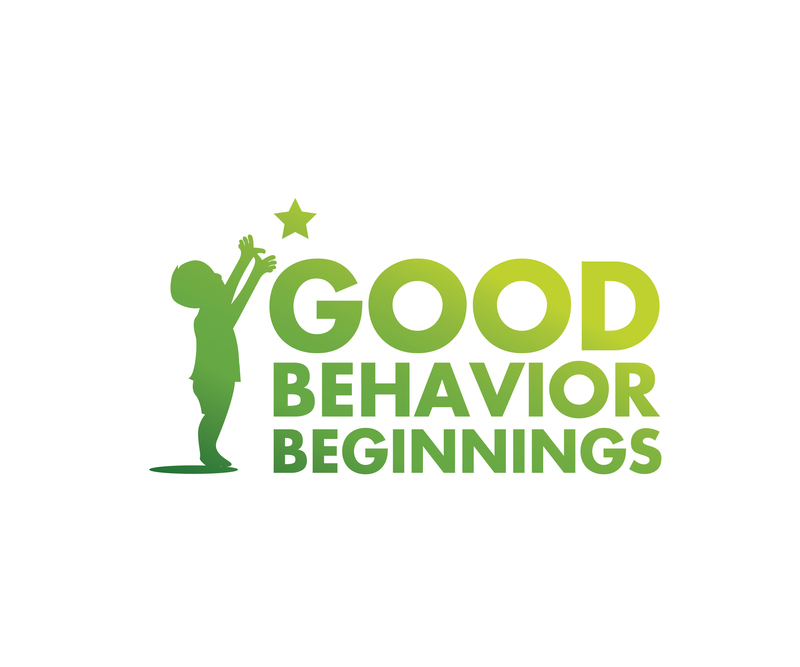 Good Behavior Beginnings provides Applied Behavior Analysis (ABA) services for children in the Anchorage area. Services include preschool, in-school support, in-home ABA therapy, parent and provider training, and consultation. With ABA, we can target skill development as well as decrease disruptive behaviors. ABA is an individualized program tailored to the needs of the client and family. We can provide a comprehensive EIBI (early intensive behavioral intervention) program or target only a couple of disruptive behaviors for decrease, and any combination in between. In June 2016, Good Behavior Beginnings was given a Distinguished Award from the Behavioral Health Center of Excellence (BHCOE). The award celebrates exceptional special needs providers that excel in the areas of clinical quality, staff satisfaction, and qualifications and consumer satisfaction. These areas are measured via a wide-ranging audit, including interviews with agency clinical leadership, a detailed staff qualification review, an anonymous staff satisfaction survey, and an anonymous consumer satisfaction survey.